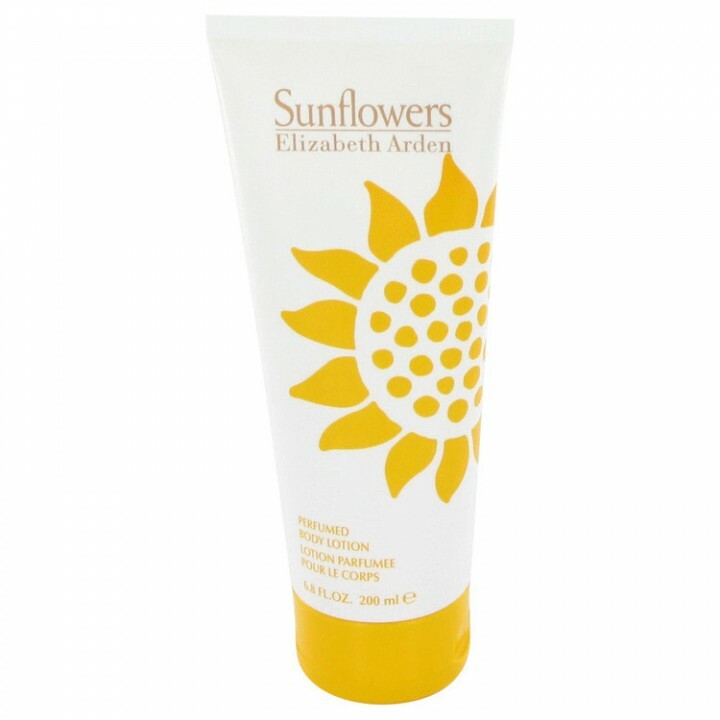 Introduced by Elizabeth Arden in 1993, Sunflowers Body Lotion 6.8 oz is a light, refreshing body lotion that will leave you feeling confident throughout the day and into the evening. With uplifting notes of lemon, rose, jasmine, and mandarin, this fragrant body lotion offers a distinctly feminine scent that is certain to be noticed. 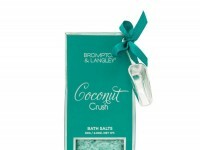 The delicate scent of this lotion makes it ideal for smoothing on your skin just after your evening bath or before a special evening out on the town.